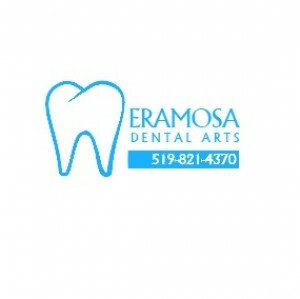 At Eramosa Dental, we strive to provide stress-free, individualized general dental services Guelph care to families throughout Guelph and the surrounding areas. 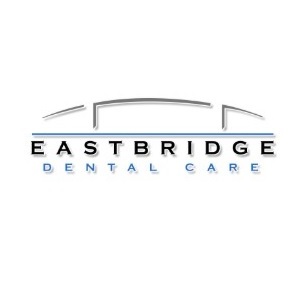 Dr. Kwong, Dr. Lau, and their friendly team of dental professionals will provide you with comprehensive emergency dental in all aspects of dentistry in order to improve your oral health and enhance your smile! We make it our mission to meet high quality standards. Our service is provided in an environment that’s comfortable for you. We are committed to meet or exceed your expectation in our services. We invite you to a comprehensive dental care experience in our dental clinic in Guelph, where we combine skill, dental artistry, and technology to provide you with a beautiful smile with precision, care, and comfort. Everyone has their own set of unique goals, wants, and needs when it comes to their teeth. Whether you want to improve your smile with dental veneers, root canal treatment, tooth extraction, relief from pain, or just a regular dental check-up, our dental clinic in Guelph will be able to provide you with what you need, in an environment that is relaxed and stress-free for you and your family. 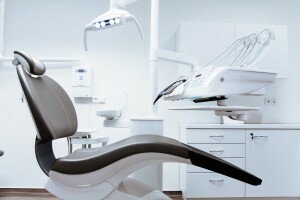 Our dental clinic Guelph combines experience, expertise, and technology to provide you with dental care that is precise, impeccable, and comfortable. Whether it is emergency dental services, family dentistry, or cosmetic dentistry, you can definitely entrust us with your family’s smiles!